A lightweight cushion mat that is a great way to lift yourself from hard surfaces. Not only is this mat anti-fatigue but it is also anti-microbial. 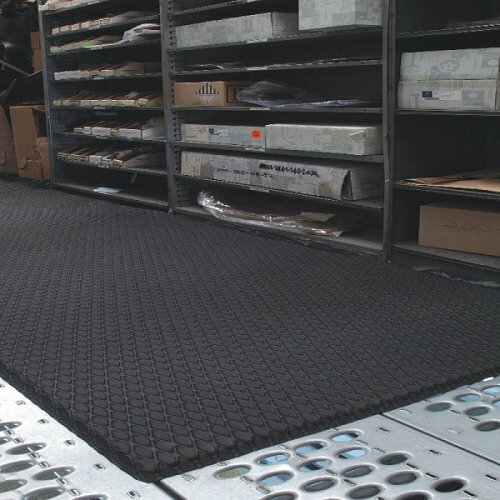 This mat is more than twice as durable as some of the PVC foams and comes in standard sizes. 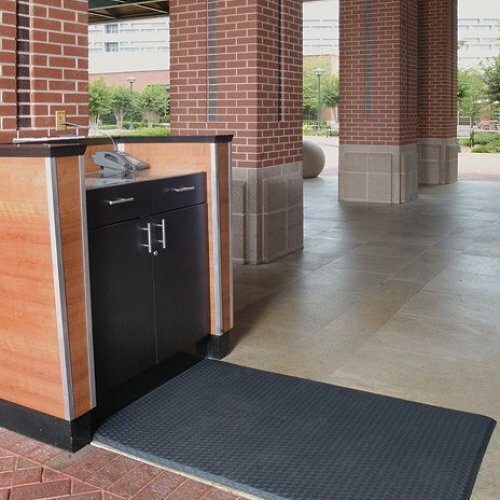 Made from PVC closed cell foam and 100% nitrile this dry area anti-fatigue mat offers comfort and ergonomic benefits to your staff. Its light weight makes it easy to move around and is great for standing work stations and behind counters. 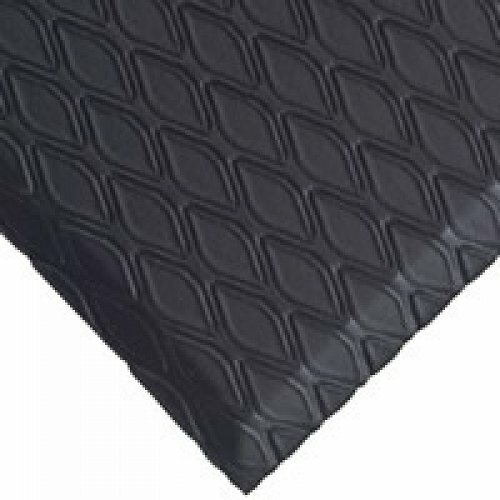 Cushion Max is a cost effective alternative to traditional PVC foam mats.